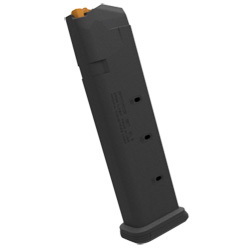 The PMAG 21 GL9 is a 21-round Glock 9mm handgun magazine featuring a new proprietary all-polymer construction for flawless reliability and durability over thousands of rounds. 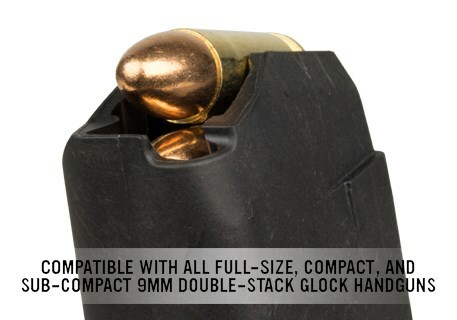 Meeting the overall length requirements for a 140MM competition magazine, the PMAG 21 GL9 offers additional capacity without the need for expensive extensions. 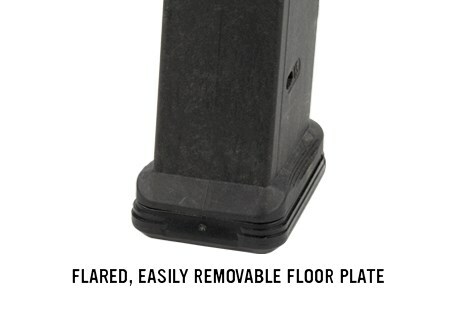 High visibility controlled-tilt follower, stainless steel spring, easily removable floorplate for cleaning, paint pen dot matrix for mag marking, ridged floorplate edges for better grip, and capacity indicator windows. Drops free loaded or unloaded. 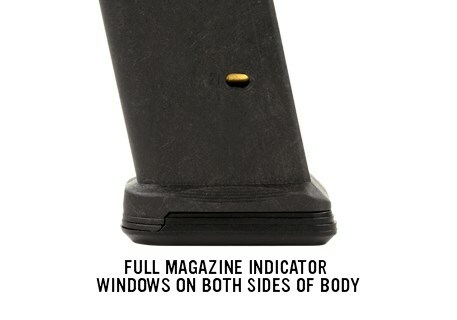 All with the same boring reliability you expect from an OEM magazine. 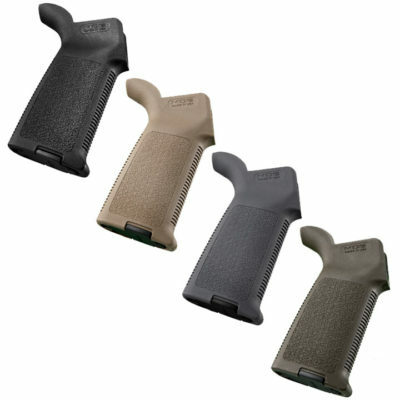 The PMAG 21 GL9 is compatible with all full-size, compact, and sub-compact double-stack Glock 9mm variants with some protrusion below the grip. SHIPPING RESTRICTIONS: These magazines will only be shipped within the US and to states/locales where possesion is legal. 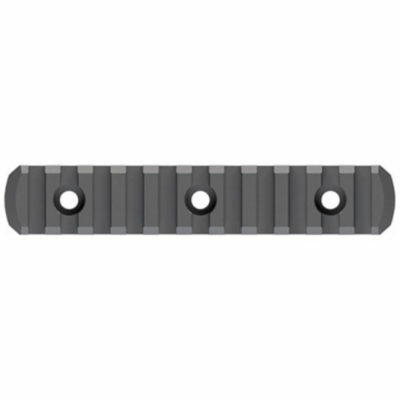 This product is restricted in the States of California, Colorado, Connecticut, Hawaii, Maryland, Massachusetts, New Jersey, and New York, as well as Washington D.C., and may be restricted in other local jurisdictions. It is the customer’s responsibility to be aware of and abide by all applicable local laws. 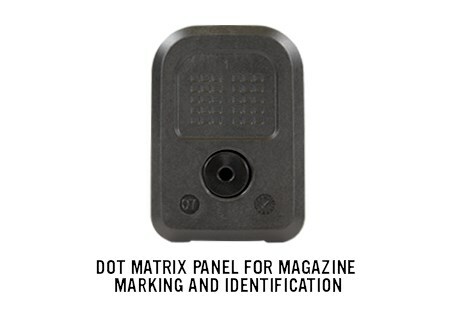 Please refer to the following link for further information: State Restrictions on Magazines, Chemical Sprays and Stun Guns. 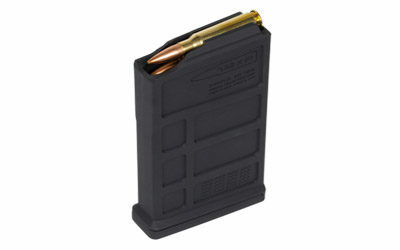 Orders to states/locations with a magazine capacity limit will be cancelled.